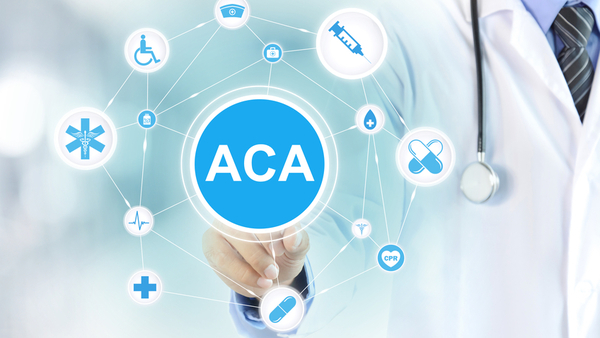 Should brokers still invest in ACA tech? Given ongoing uncertainty, how much time and money should brokers invest in developing best practices around ACA regulations? Republican legislators have said that they are not giving up on repealing the Affordable Care Act, a statement that makes it difficult for health care and health care-adjacent professionals to plan ahead.